Garden centres full of tacky ornaments, sweets and messy displays are failing to inspire their customers to garden, according to a celebrity shopping expert. 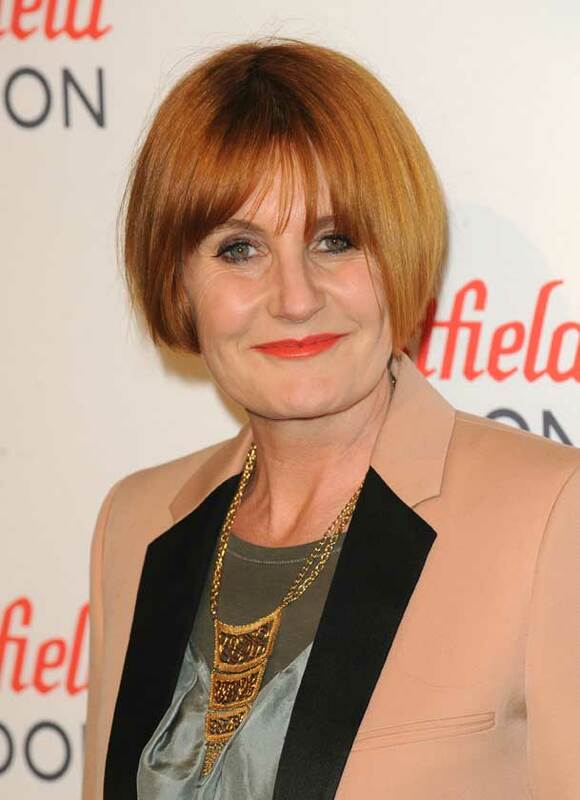 Mary Portas, star of TV’s Mary Queen of Shops, said she has “never been to a garden centre where anyone really educated me on what to do with my garden”. Speaking to the Horticultural Trades Association last month, Mary slammed garden centres for overturned pots, messy pond liner displays, a lack of information in compost sales areas and a “don’t give a monkey’s lack of inspiration”. She was critical of garden stores selling tacky ornaments (resin meerkats have overtaken gnomes as the best-selling ornament of 2010). The HTA said Mary’s talk highlighted many positive aspects of garden centres.